Great starter! 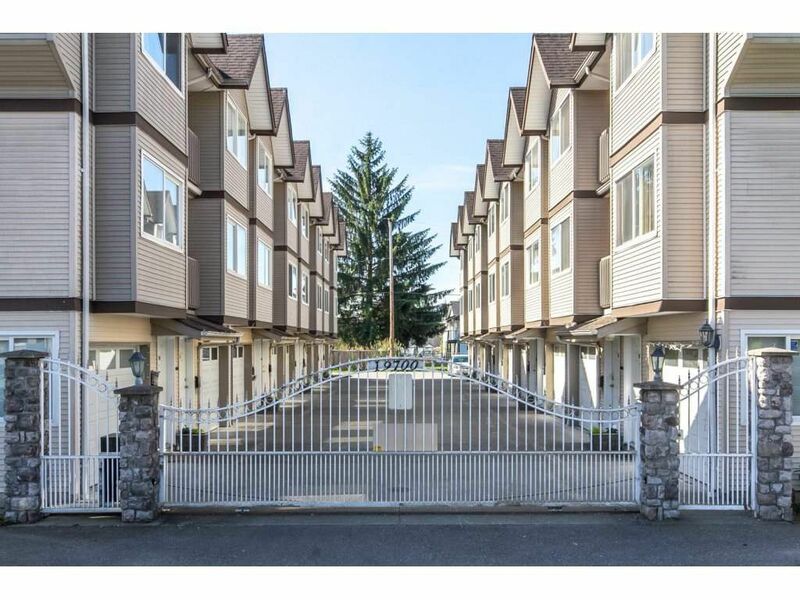 Small complex-walking distance to shopping, school, park (playground & field), walking trails, duck pond.Easy access to Fraser Hwy and Hwy 10. Bright end unit with extra windows on the side. Laminate floors on main. Spacious living rm with gas f/p, sliders to deck and stairs to fenced yard. Kitchen with window over sink and pass through to dining area. Large bedrooms up, each with deep windows & seats, crown moldings. Downstairs bedroom/bathroom have not been used by tenant except for storage - bedroom has sliders to back yard-perfect for guest/nanny area. Fenced yard is largest in complex-private with high fence & shrubs. Small grass & garden areas for enjoyment by young & old.